We already know that Samsung has been working on a round dial smartwatch that is dubbed as Orbis. Now some more details about the smartwatch have surfaced. A report is stating that the Orbis smartwatch will be powered by Samsung’s own Exynos 7420 processor. This is the same chipset that is used in recently launched Galaxy S6 processor. The main reason for installing the powerful processor is to achieve better battery life. 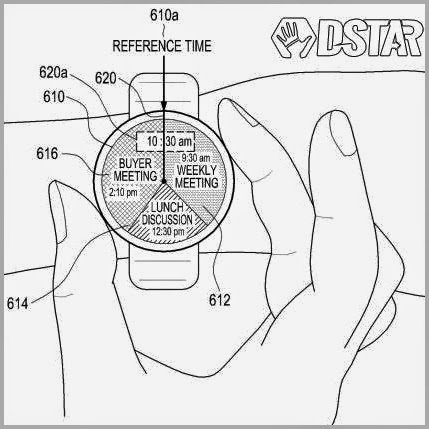 Meanwhile, in same related news, Samsung has filed for a patent with rotating bezel that will be used for navigation on the smartwatch. Previous reports had stated that Samsung’s Orbis smartwatch will not have calling capabilities but the Tizen powered OS watch can decline and accept incoming calls. It is also stated that the smartwatch will support wireless charging.